Fly Fish America is a different kind of magazine—in a lot of different ways. We’re not a bunch of ivory-tower journalists here at Fly Fish America. We’re just a bunch of guys like you who live to fish, and can speak and write fairly good English. 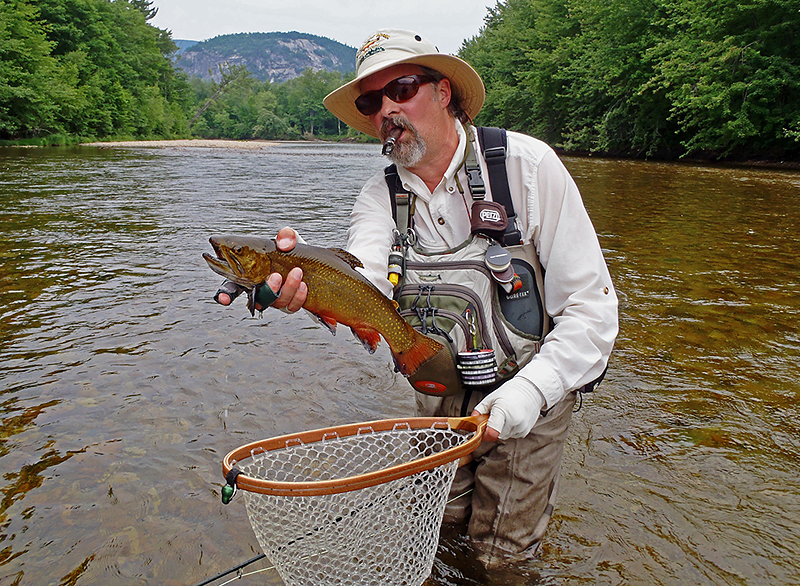 When we test and review fly rods, reels, lines and accessories, we present the results in a straightforward, no-nonsense format that provides all the information you need to make a purchase decision—including the price. 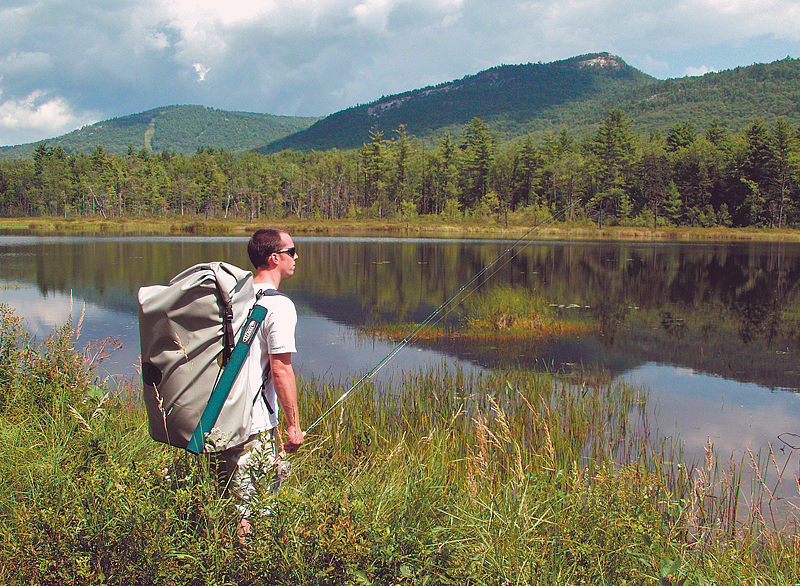 We all live and work in New Hampshire’s Mount Washington Valley, surrounded by the White Mountain National Forest. The Saco River flows past our office, with its East and Rocky Branches a stone’s throw away, and the fabled Ellis, Sawyer and Androscoggin Rivers just up the road. The Big A (as in “Atlantic”) is less than sixty miles to the east, and the entire New England Coast is within easy striking distance. 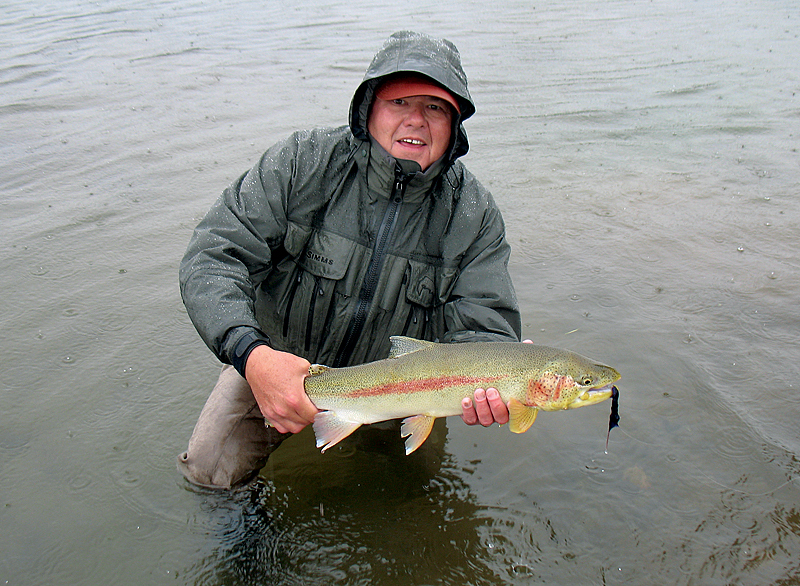 Needless to say, we have no shortage of fly-fishing opportunities. The print version of Fly Fish America can be picked up FREE at more than 500 fly-fishing retailers nationwide who distribute the magazine. Those retailers include many of the “big box” stores which dedicated fly-fishing sections, as well as your local, independently owned fly shop. Many readers are unable to obtain Fly Fish America before their fly shops run out of copies, and for them we also offer the option to purchase each issue at hundreds of newsstand locations across the country. We also publish a digital version of Fly Fish America which can read on pretty much any digital device, and our current version is always available free on our website. While it looks just like the printed version of Fly Fish America—the pages actually turn like a printed magazine—our digital magazine goes way beyond anything that can be done with ink on paper. In addition to containing extra content and videos not appearing in the print-version of Fly Fish America, all editorial and advertising pages are hot linked for one-click access to the websites of those manufacturers and advertisers appearing on the respective pages. The digital magazines are zoomable and scrollable, making them easy to read on everything from computers to smart phones, and can be printed out in color for a leisurely read in the outhouse. 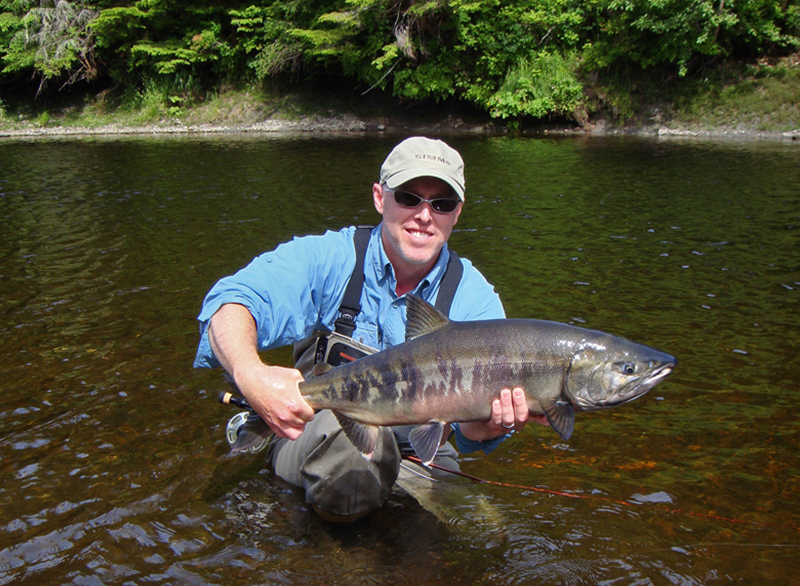 Since we began publishing more than 20 years ago, Fly Fish America has become one of the leading publications in the industry. We’re not completely simple, so we’ll take some of the credit for that, but it never would have happened without our readers, retail distributors and advertisers, all of whom have our heartfelt thanks for their loyal and continuing support. If there’s anything we’re missing—or something different you’d like to see in Fly Fish America—shoot us an e-mail and we’ll kick it around. Thanks, and best regards to all. Our management staff can be found below, along with their contact information. If you’re looking to place an ad, write and article, have your product tested, or contribute some great photos, our team is always happy to work with you. In addition to our management staff we have a group of over 50 regional editors, contributing editors and freelance writers and photographers, specializing in everything from trout to tarpon.